After the snow blizzard at lake Inari, Lapland. It was snowing and very windy today. 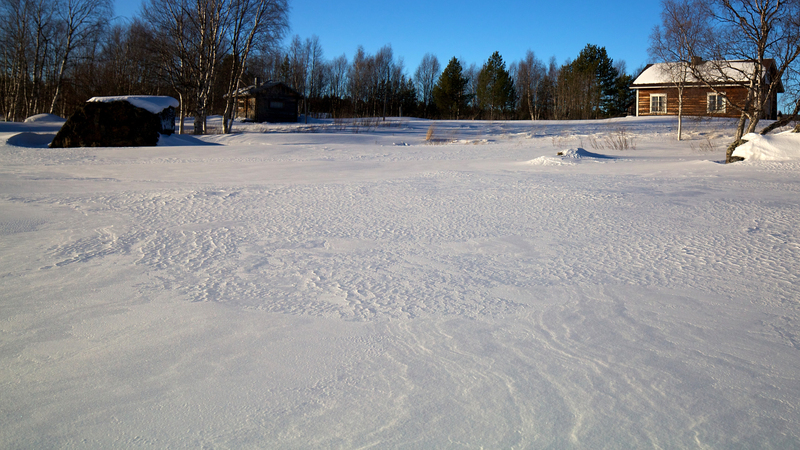 Snow was drifting around everywhere. 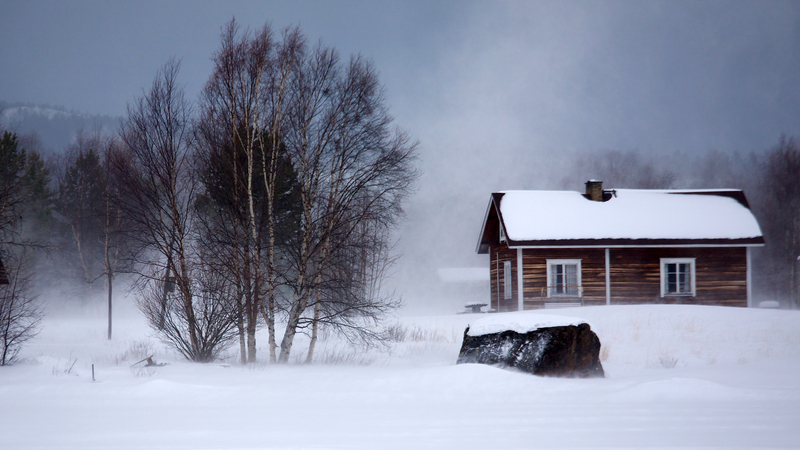 In the pic is a typical house of Lapland located at Lake Inari. 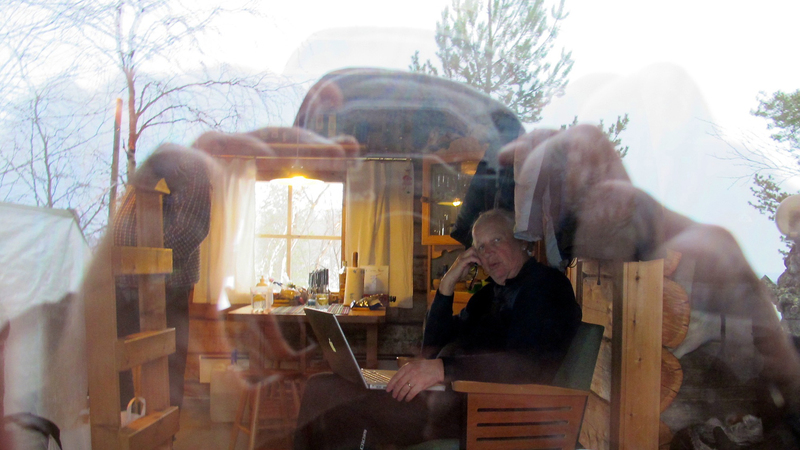 This is a very different picture, taken by Jorma, my friend. The place is our cottage at Lake Inari. He shot the picture through a window and it is me there. We had yesterday fantastic arctic lights but I missed the opportunity. Maybe later.